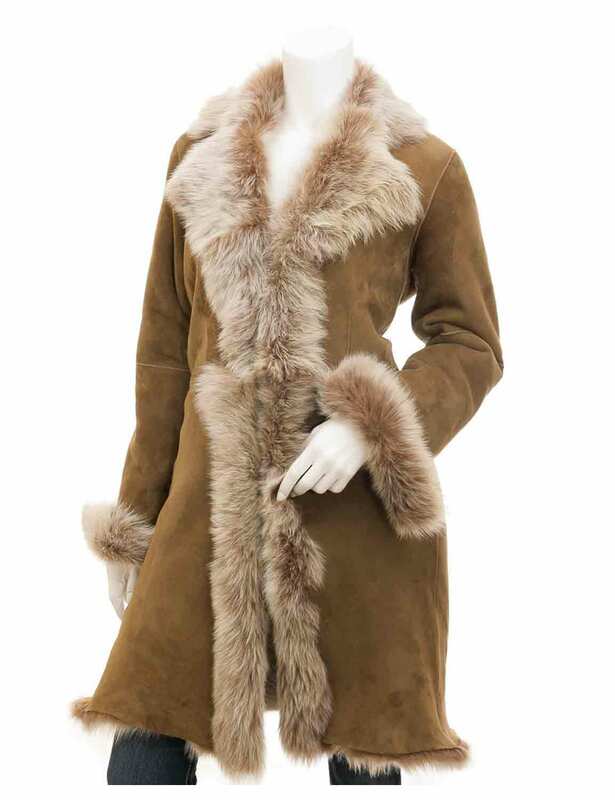 It’s one of those women outerwear that changes the course of styling fashion walking ramps. 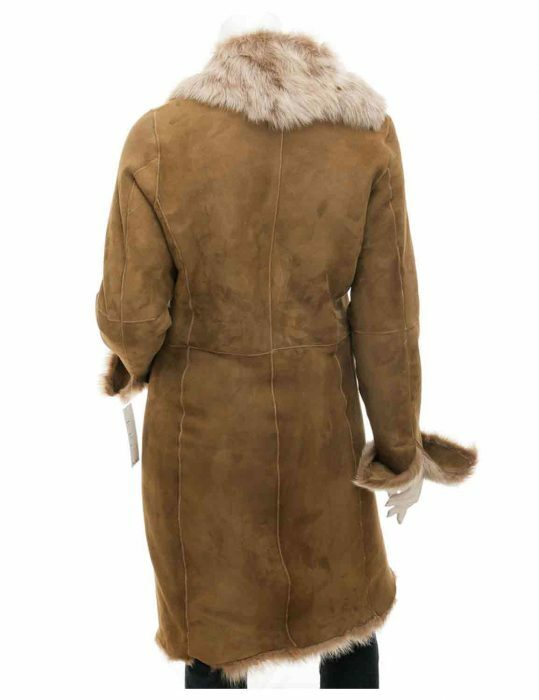 The glamour of Toscana Shearling Coat is nevertheless super’ imperative and pretty suggestive designs that catches eye of anyone who sees it. It would make you stop biting nails and grab at earliest because of its appearance is so appealing and ground breaking charm for the ladies during winter season as a favorite blend of absolute luxury. 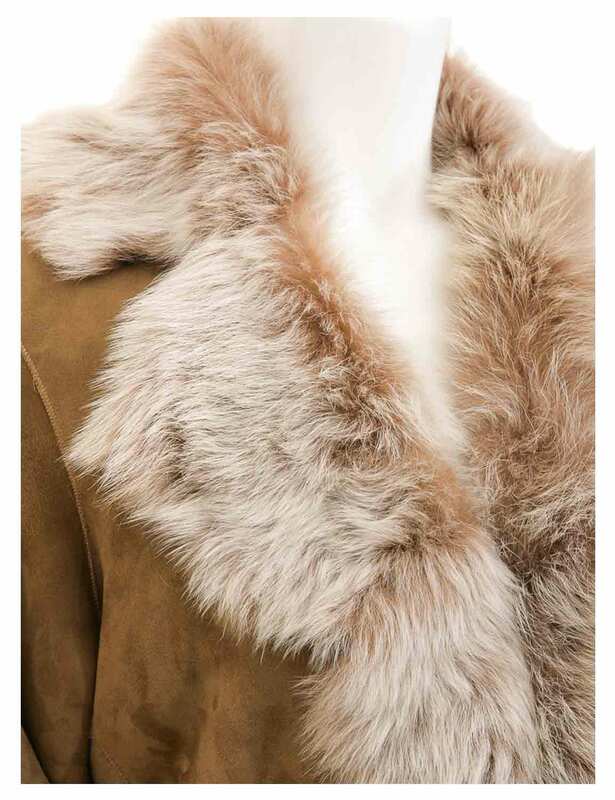 The best of this apparel is made from lambskin as Camel Brown Toscana Fur Coat and followed by soft lining interior. 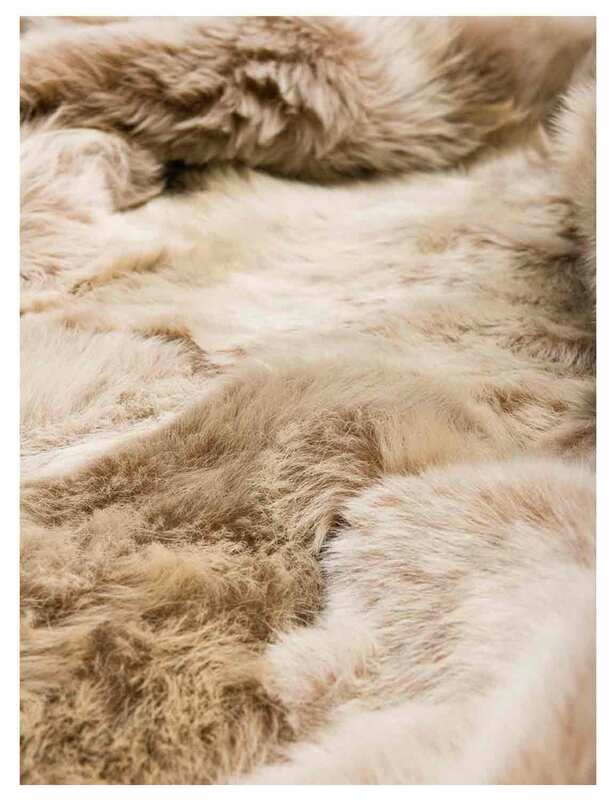 This enchanting appraisal will also catch your breath for a second with shearling outlining on frontage and cuffs. Wrong size but AMAZING texture- UPDATED Now comes the real deal! So after almost 11 days, and constant emailing, my coat arrived! This time, there was no issue at all. In fact, the point I missed to comment was on the fur. 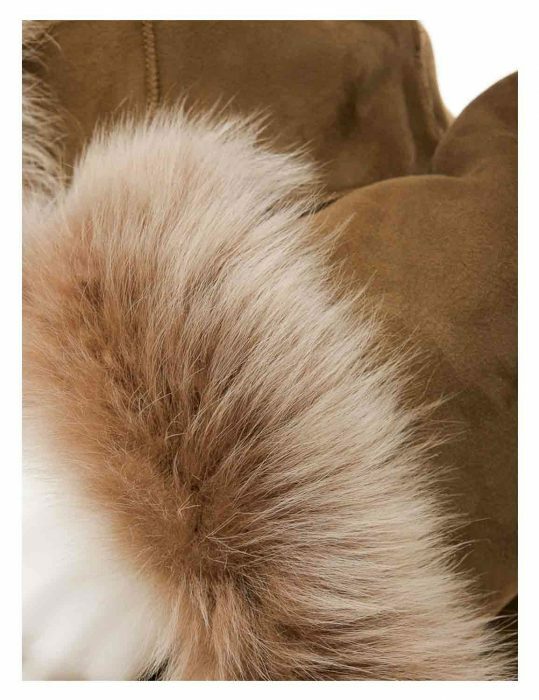 The first package had the fur little bit untidy done around the sleeves. The second one was better. Thank you, for the cooperation and for actually working on making sure I got the right size by emailing me after a couple of days. The Picture Perfect Coat This is the picture perfect coat that I never knew would have such a big impact on my professional life. It's winter here and a week back, I suddenly started to get noticed about my sense of dressing to be corporate and formal. It was a great addition and gave me a fresh outlook because of the color. Wrong size but AMAZING texture Highly awaiting the exchange. The size that I received was too big. I placed an order for small and large came. Stars I've given are for the fabric and stitching. I now wait patiently for the same quality but with the right size.